Welcome to our first GREEN edition. In this edition you'll be able to find ways you can improve your eco credentials, ways to teach youngsters about their environmental responsibilities, the health benefits of fermented food, how to go green in the garden and you'll find some great suggestions on how you can use recycled materials for kids' craft. There's even an article on the greatest 'green' day of all, St Patrick's Day. Plus we've grouped all our regular contributors in a new section...Regular Features. There are a thousand reasons why the world must lift its game in response to global warming and the need to treat our planet more kindly. It's very easy to become daunted by the prospect of a damaged planet being inherited by our grandchildren but there are some very practical habits we can all adopt to make a difference. ​Read what you can do HERE. The health benefits of fermented foods. We're learning more and more about the need for good bacteria in our gut and how it can have a positive effect on our heath and digestive system. You can find out all about it HERE and access some easy recipes to make your own fermented food. Nine neat ways to teach kids about the Environment​. Respect for the environment needs to begin early. And it's the little things they learn when young that can set up positive habits for the rest of their lives. We've found nine involving ways to help kids become aware of eco-issues. Green isn't just healthy, it's really yummy too. 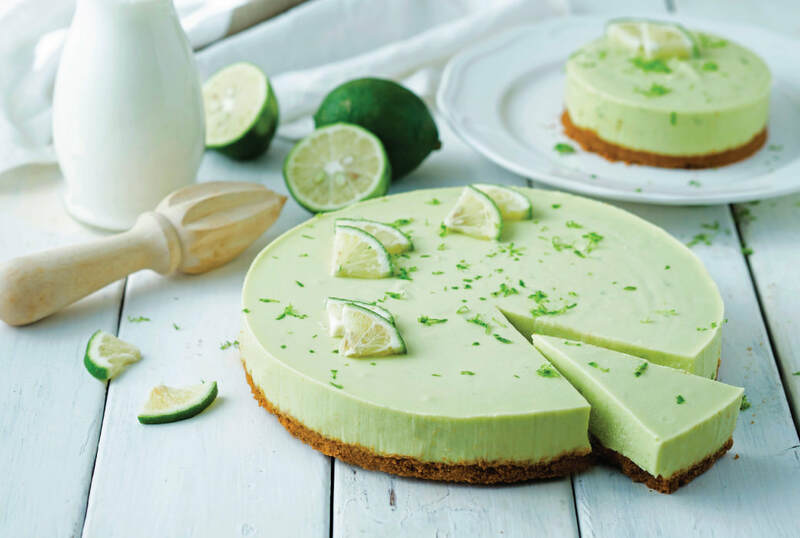 We've put together a bumper issue of fabulous recipes with a green theme. They offer healthy eating or just a gorgeous green flavour fest. There's everything from snacks to desserts. You can find them all HERE. We've got some great craft ideas using recycled materials. Plus, we've collected some cool games for indoors and outdoors, all based on eco themes. You'll find them all HERE. Here's the rundown on how it started, games to play and things to do, and a selection of Irish recipes you can use to celebrate the world's most popular feast day. You'll find it all HERE. Don't forget our Forum and Facebook pages too. Become a Friend on FACEBOOK and you'll always be up-to-date with what's going on with Grandparent's Day Magazine. You'll find us HERE. And our FACEBOOK FORUM gives you the opportunity to interact with the Grandparents Day Magazine community. You'll can access the Forum page HERE. Help us to bring you the best magazine possible. If you have any suggestions about how we can improve or what additional topics you'd like to see us cover, please click on CONTACT US and send us your thoughts. We'd really love to receive them. That way the magazine can keep growing and improving. 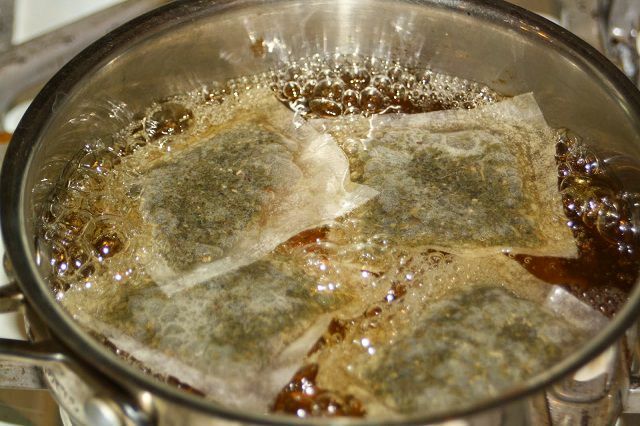 Teabags, vinegar and baking soda... all good for your garden. We're all for reducing chemicals in our lives, especially in the garden. Find out how to substitute ordinary household ingredients and still wage war on insects and weeds. You can read all about it HERE. There are new reader contributions, new book reviews, great garden ideas and diaries for March and April. You can read the next instalment of "In Your Corner", continue exploring Donbridge in "Something to Cook About" and catch up on Wine Matters. ​There's so much to enjoy! Thank you to all our Regular Contributors and to everyone who continues to send us content. We greatly appreciate your support. Thanks to all our readers. We keep getting so many messages of support we're very grateful. Please continue to spread the word by promoting the magazine to friends and family and, if you haven't done so lately, please like us on Facebook.